There’s nothing like a drunk elephant to get my attention. Whoa, whoa, whoa. It’ s a little early for that kind of talk. 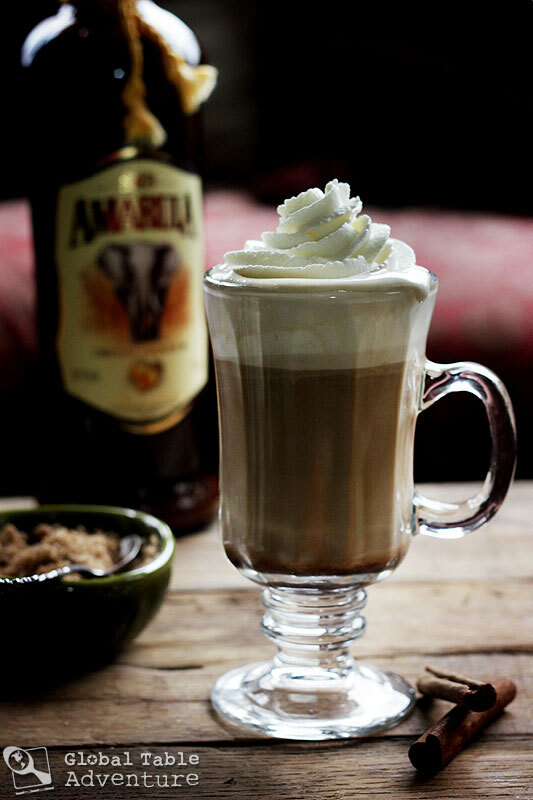 Amarula Coffee is a South African favorite – a breezy concoction that includes your favorite coffee, some brown sugar (the sweetener of choice in South Africa), a shot or two of Amarula, and whipped cream. It’s very much like an Irish Coffee. You can find this creamy concoction at most liquor stores in the United States, next to the Bailey’s. The flavors are quite similar, which makes this drink the perfect nod to Saint Patrick’s Day, South Africa-style. 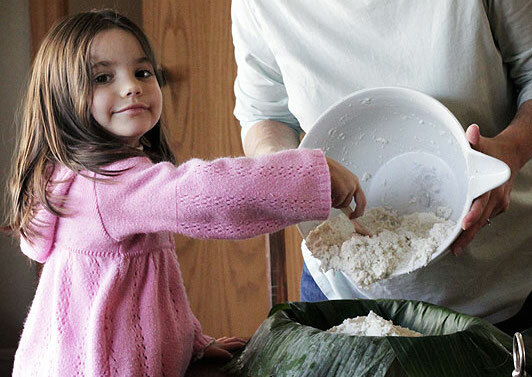 Amaurula is made from Marula fruit. Which brings me full circle, back to the drunk elephants. I’m not sure I can do it justice… so watch for yourself what happens when the elephants (and other animals) feast on the fruit of this treat. Um. Brew. Mix. Sweeten. Dollop. To be more specific… Brew the coffee, mix the Amarula in, sweeten with brown sugar and dollop with a happy spoonful of whipped cream. 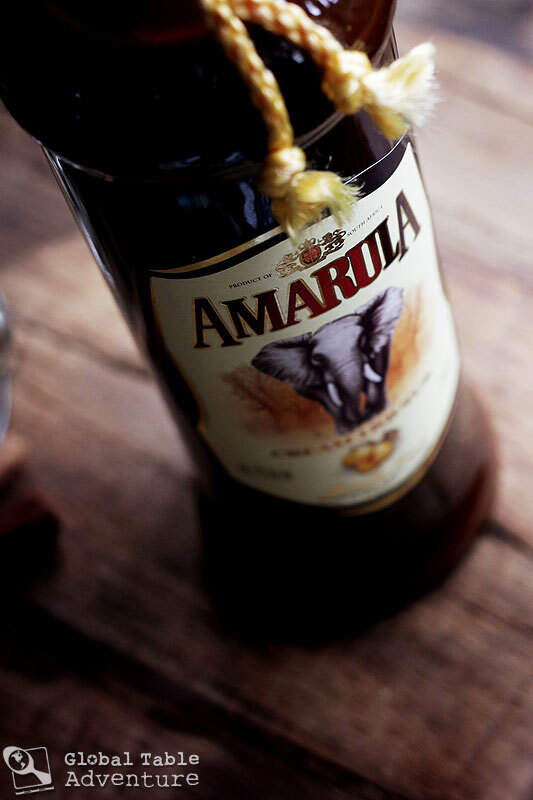 Amarula Coffee is a South African favorite - a breezy concoction that includes your favorite coffee, some brown sugar (the sweetener of choice in South Africa), a shot or two of Amarula, and whipped cream. 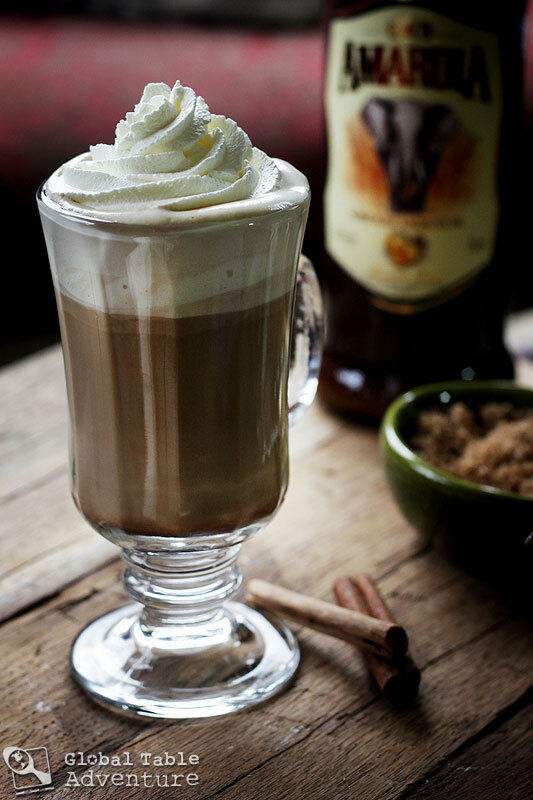 Brew the coffee, mix the Amarula in, sweeten with brown sugar and dollop with a spoonful of whipped cream. OMG that is sheer indulgence, I LOVE AMARULA!!! 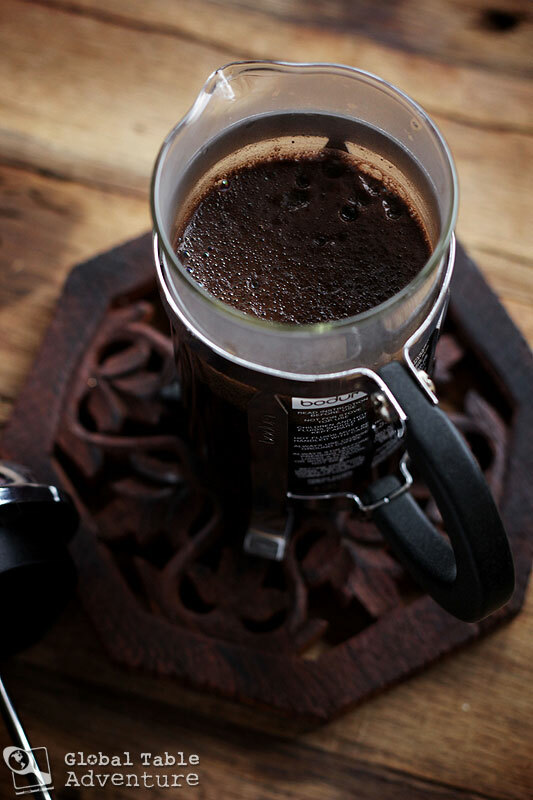 If it’s good for elephants then its great for us, your version looks delicious, I will definitely try it, I know my passengers are gonna love this one too on our next safari thanks for the great ideas, will be perfect with some Ugandan coffee! 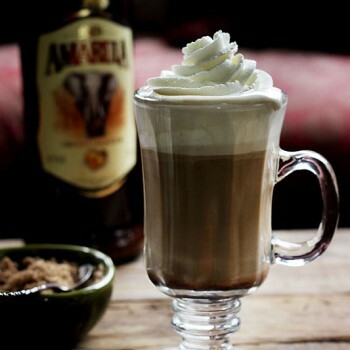 OMG that is sheer indulgence, I LOVE AMARULA!!! 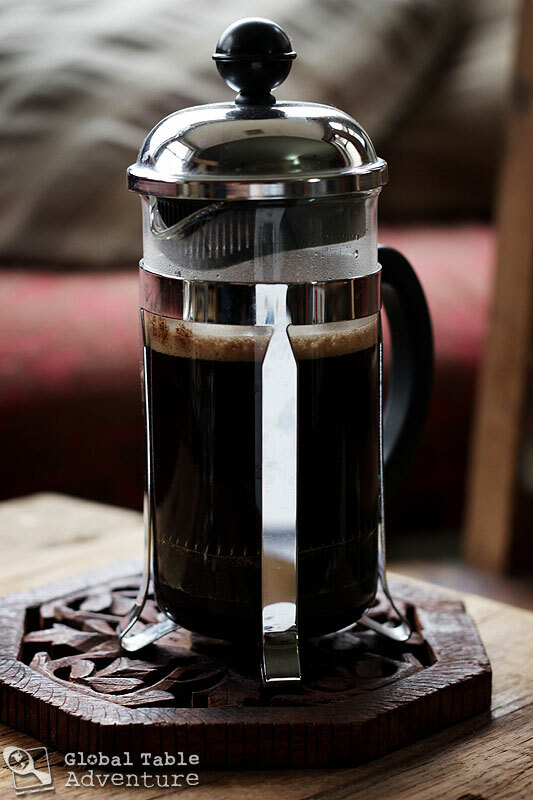 If it’s good for elephants then its great for us, your version looks delicious, I will definitely try it whilst on safari will be perfect with some Ugandan coffee!